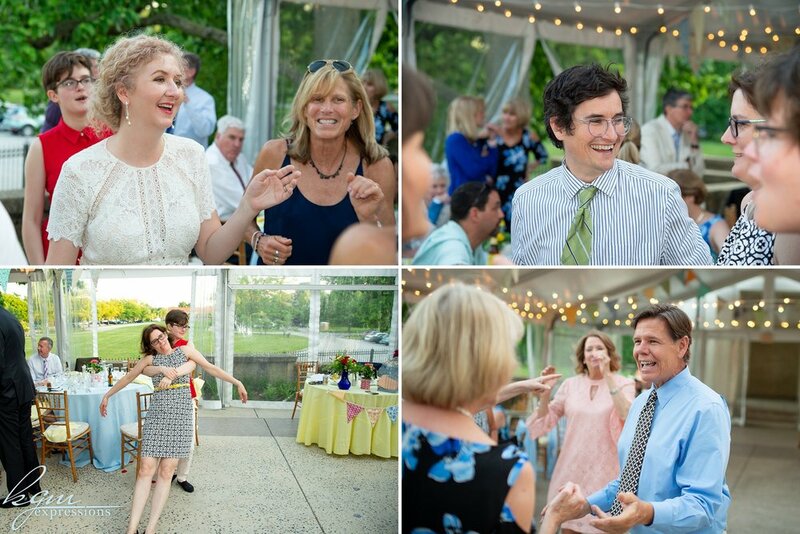 I showed up at the start of the ceremony for Jennifer & Chris' wedding and got to spend a few hours hanging out with them and their friends and family. 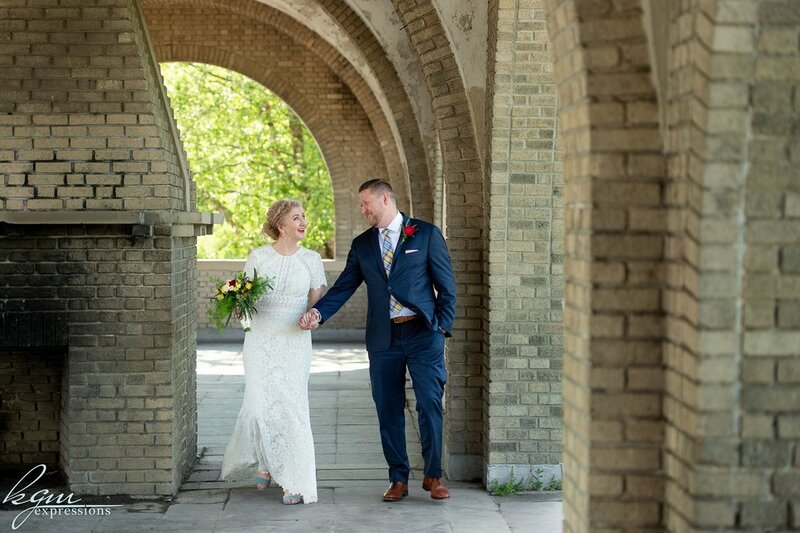 It was a gorgeous spring day in Philadelphia and after the ceremony we all went to the wonderful American Swedish Historical Museum in FDR Park and enjoyed the sun and outdoors. It could not have been an easier day photographing these two and I had such a great time. Congratulations to you both and thank you so much for having me be a big part of your day.